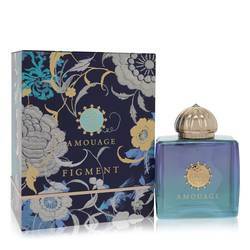 Amouage Figment Perfume by Amouage, Amouage Figment combines intense white florals and warm, earthy spice tones to produce a unique chypre fragrance that is opulent and refined. The opening notes are a heady blend of piquant green gardenia, softly bittersweet saffron and hints of Sichuan pepper. Lush tuberose, lily and jasmine emerge next, accompanied by tropical nuances of ylang-ylang, orange blossom and earthy, cinnamon-spiced tones of cassia bourbon. The finishing notes provide a smoky, Read More Read More grounding backdrop for the vivid florals of the introduction, mingling incense and patchouli with papyrus and powdery-fragrant orris root. 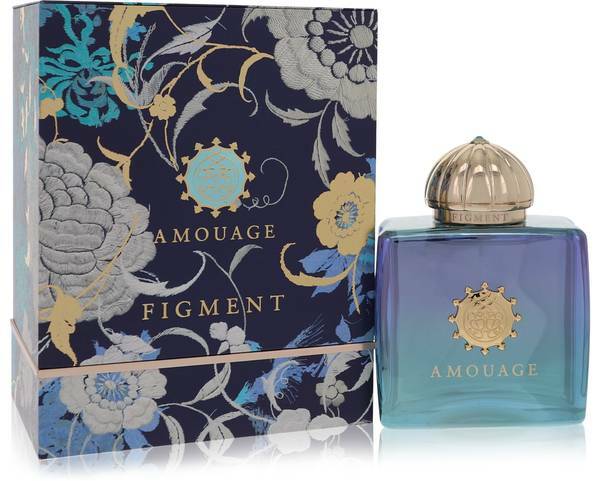 Figment was first released by niche perfume house Amouage in 2017. 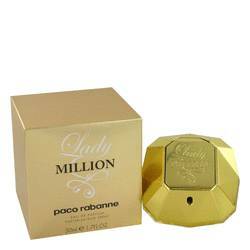 The company was founded in 1983 by the Sultan of Oman, inspired to cultivate the rich perfume traditions of the region. Today the brand continues to use the finest luxury ingredients to create sophisticated lifestyle fragrances with international appeal. 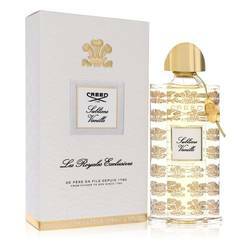 Perfumers who have worked with the house include Cecile Zarokian, Guy Robert, Jean-Claude Ellena, Pierre Negrin, Dorothee Piot, Jacques Flori, Alexandra Carlin and Nathalie Feisthauer. All products are original, authentic name brands. We do not sell knockoffs or imitations.